Indie Retro News: Heart Of The Alien Redux Amiga CD32 - Another World sequel as an Amiga port is updated to beta 5! Heart Of The Alien Redux Amiga CD32 - Another World sequel as an Amiga port is updated to beta 5! 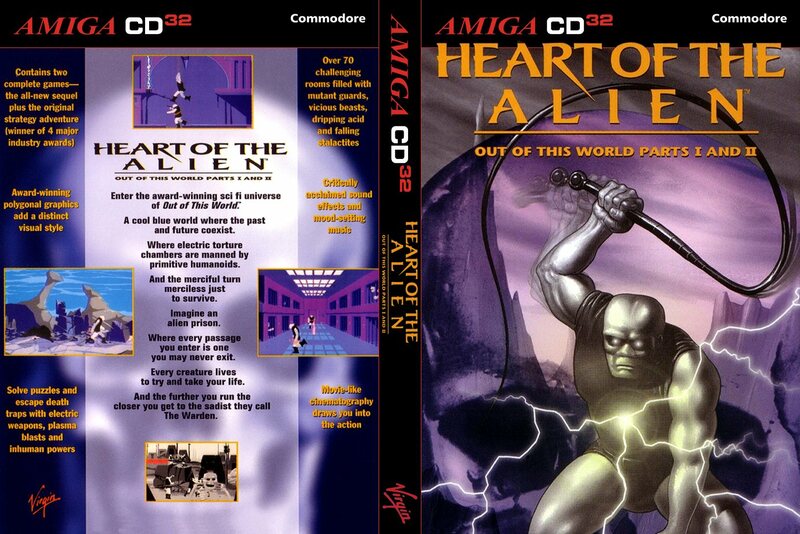 It wasn't long ago the Sega CD exclusive ' Heart of the Alien ' appeared on the Amiga as an incredible port known as ' Heart Of The Alien Redux Amiga V1.0. The sequel to the amazing 1991 Delphine Software ' Another World ', but instead was developed by Interplay Entertainment. Was fully ported over with everything intact. And it was also no wonder it ended up also getting an optimised Amiga CD32 version by DJM and released as a beta. Yet fast forward to today however and Earok has made available an even better version as beta 5. Note that there are known issues with the included version of Another World, in particular it may freeze triggering the final cutscene. But also there's something else AW related in the works. So while this includes (likely) the final version of HOTA, AW fans might be in for a special treat soon.